But, did you know that drinking water at a certain time maximizes its effectiveness on the body? 1 glass of water before going to bed – avoids stroke or heart attack I can also add to this… My Physician told me that water at bed time will also help prevent night time leg cramps. Your leg muscles are seeking hydration when they cramp and wake you up with a Charlie Horse. Drink only water with meals. You want to taste your food and drinking other liquids will mask your tastebuds and in turn influence the taste of the food you are eating. Save other liquids for in between meals. Aim to drink 3/4 of your water intake for the day before 3 pm so that you do not end up getting up in the night to go to the bathroom. Yes, initially you will have to go more often, but within a week, your body will adjust that and you will be able to go longer between bathroom breaks. Take a sip at every water fountain you pass, or from your bottle since you have that handy anyway, right? Let the visual cue of a water fountain serve as a reminder to drink some now. Don’t be fooled by the “drink when you are thirsty” recent claims in the media, if your lips are chapped or you are thirsty, you are already dehydrated. How many of you have suffered from bloating at one time or another for one reason or another? 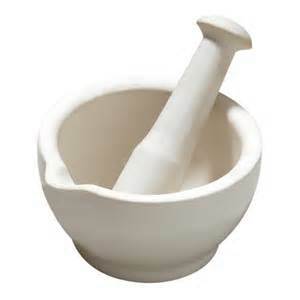 Next time instead of reaching for an over the counter remedy, open your spice cabinet and pull out the fennel seeds. Dry whole fennel seeds work the best because they contain all the natural ingredients to calm your stomach and reduce the bloating. Simply chew or grind 1 TBS of dry fennel seeds and swallow. Follow with 8 oz. of water to allow the fennel to breakdown faster in your stomach. Not sounding appealing? 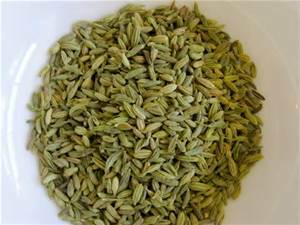 Another option is to use the freshly ground fennel to brew hot or iced tea. Simply pour 8 oz of hot water over the ground fennel seeds and let steep for 6 minutes. Discard the seed shells and sip tea to relieve symptoms. Because it is a natural solution, it can be repeated every 30 minutes until the bloating and stomach pain subsides. Works really well so next time give it a try.